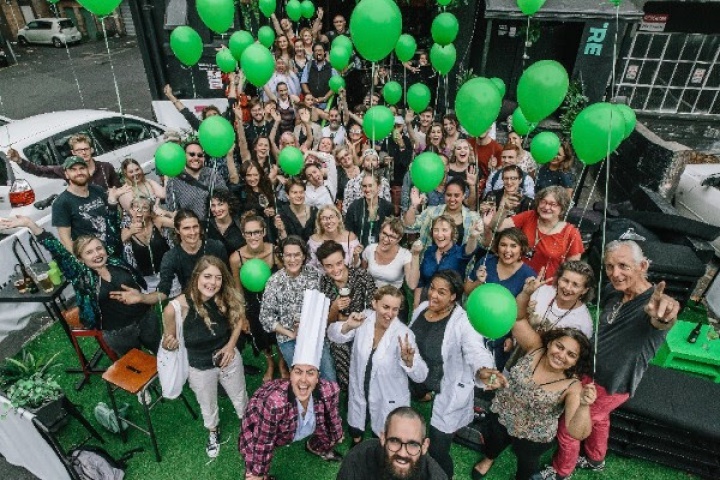 After a jam-packed two-week showcase of the weird and wonderful, Auckland Fringe are delighted to announce the winners of the Auckland Fringe Awards. A celebration of the unique experiences on offer as part of the avant-garde festival, Auckland Fringe officially went annual in 2018, and the Fringe Awards have also become a staple part of the festival calendar. Find more from Auckland Fringe on InfoPages.